White Walker by Johnnie Walker, a limited edition blend inspired by the chill-inducing characters of the hit TV show Game of Thrones, leads the celebration as excitement build for the 8th and final season of the show. 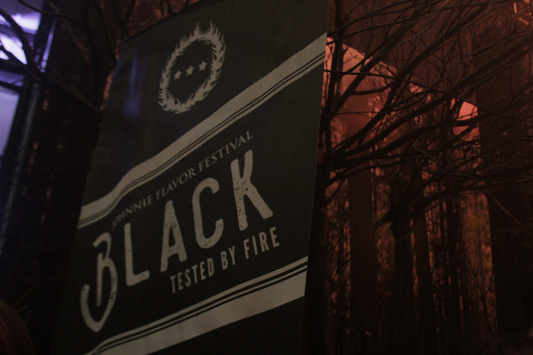 Kicking off the festivities last March 28, Johnnie Walker created a massive White Walker pop-up in Whitespace Manila and took some of the country’s biggest fans on an immersive journey to the Frozen North. Following the epic event, White Walker by Johnnie Walker will march to Poblacion, Makati for a series of pre-season events, as well as season 8 viewing parties for fans to enjoy. Created by Johnnie Walker in collaboration with HBO and Game of Thrones, White Walker by Johnnie Walker is a limited edition whisky inspired by the most enigmatic characters of the hit show – the White Walkers. From the bottle to the blend, White Walker by Johnnie Walker draws inspiration from the winters North of the Wall. Plus, utilizing temperature-sensitive ink technology, fans will be reminded that “Winter is Here” from an unexpected icy reveal on the bottle when frozen. 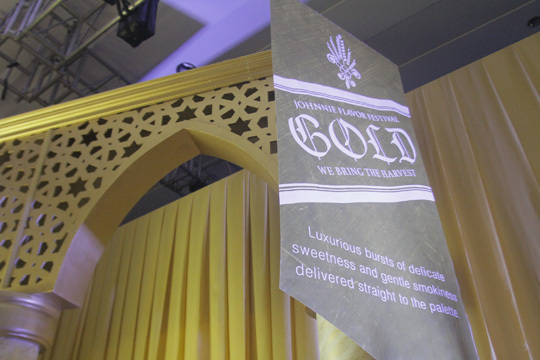 Last March 28, just a few weeks before the premiere of the first episode Game of Thrones Season 8, the #1 Scotch whisky brand transformed Whitespace Manila into a massive, immersive pop-up. Bringing together some of the country’s biggest fans, the event took guests on a journey through the different flavors of Johnnie Walker, leading to the final destination: to the north of the Wall. Soon, guests will get to immerse themselves in the same experience through the White Walker-themed Pob Takeover, and viewing parties and quiz nights at the Johnnie Walker House all throughout the season.